Hmm, Robo Riders, eh? 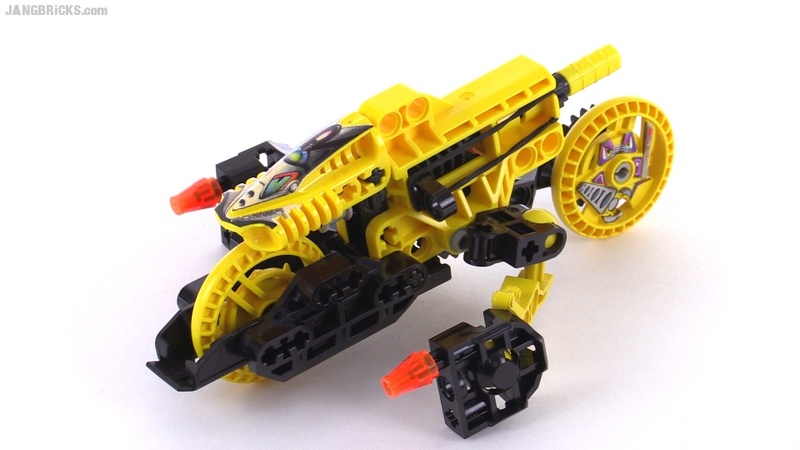 The successor to Slizer / Throwbots, immediate predecessor to Bionicle. What do you think? To be honest, I think I was expecting a little more.